A young prince is transformed into a beast. To break the spell, he must earn another's love before the last petal of the rose he is given falls. 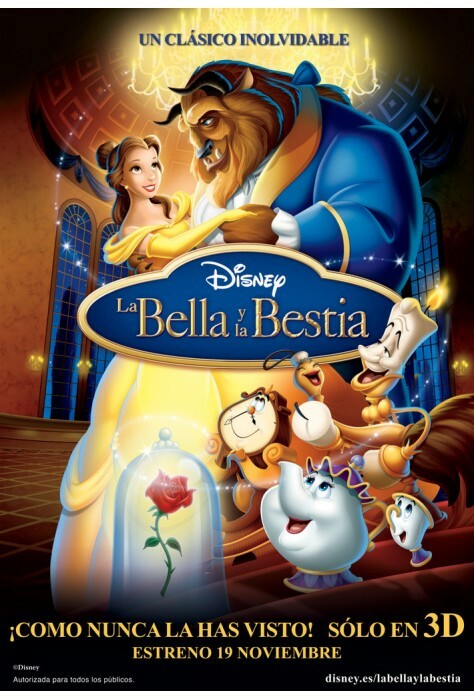 Belle's father gets lost in the forest and is taken prisoner by Beast. When Belle goes to find her father, she changes places with him. However, she misses her father. Once she has returned home, the villagers attack the castle and Beast is wounded. Before the last petal of the rose falls, Belle kisses Beast and he becomes a prince once again. 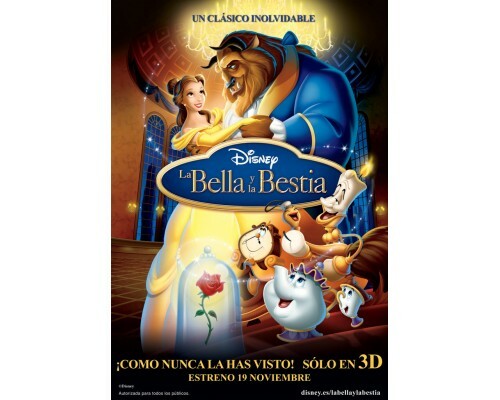 1991, 84 minutes, MPAA rating: G. DVD in Spanish and English with Spanish and closed captioning for English subtitles.